Christophe joined Triple Jump in 2010 as Social Performance Coordinator and Investment Officer responsible for West Africa. He spent the first six years of his career in banking and asset management with Merrill Lynch in the US and the Syz Private Banking Group in Switzerland. He entered the field of international development in 2006 working in the strengthening of civil society in Macedonia and as a consultant for the transformation of a microfinance institution in Kosovo. 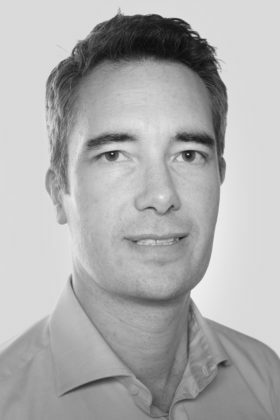 Christophe holds an MBA from ESADE Business School in Barcelona and a BA in Economics from New York University. He is a Swiss and French national and speaks French, English and German. Triple Jump is an impact-focused investment manager that provides meaningful and responsible investment opportunities in developing countries. We believe that opportunities are not spread equally around the world, but talented people are. Triple Jump B.V is registered in the Commercial Register of the Dutch Chamber of Commerce under number 34248256.